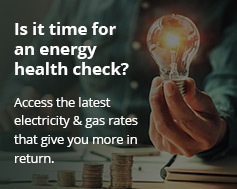 A poll by Victorian electricity network owners asking who should pay for the main grid’s upkeep in respect to the solar network cost appears to have backfired. The jointly-owned CitiPower and Powercor network operators asked customers via Facebook who should pay for network upgrades – all customers, or just those with solar who export power to the grid. The line of questioning could be interpreted as an attempt to divide the solar haves from the have-nots, whether deliberate or not. The company has since removed the poll post. However, according to One Step off the Grid, who sighted it before its removal, results will be published later this week. Judging by many of the comments, however, the attempt at community outreach may have backfired. It appears many commenters were not happy with the line of questioning. According to One Step Off The Grid, responses ranged from people saying the networks themselves should pay, to those saying making solar panel owners pay would push them towards installing solar storage batteries instead of exporting to the grid. One commenter pointed out that even if all customers pay, more people will install solar. And with more solar installations there would be less need for grid upgrades anyway. However, the poll raises an important point. If more people use less grid electricity, that leaves fewer customers to pay for the network. 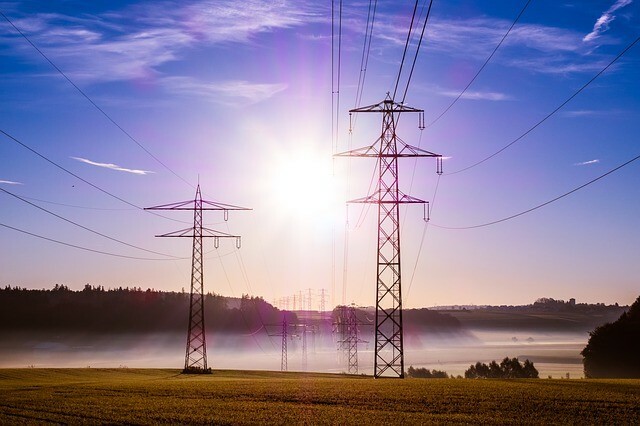 This could potentially push up prices even more for grid-generated power, since about half the average electricity bill pays for network upkeep. As the energy industry undergoes reform, these are important issues to address. One suggestion is that feed-in tariffs have an energy and a network component, but this does not look like happening any time soon. In the meantime, the solar boom does not appear to be slowing down either. Rising electricity costs and the falling cost of solar panels are leading to more solar installations. Installing solar also enables consumers to gain more control over their power costs and use. It also reduces emissions, which gives households and businesses an added incentive to invest in rooftop solar.